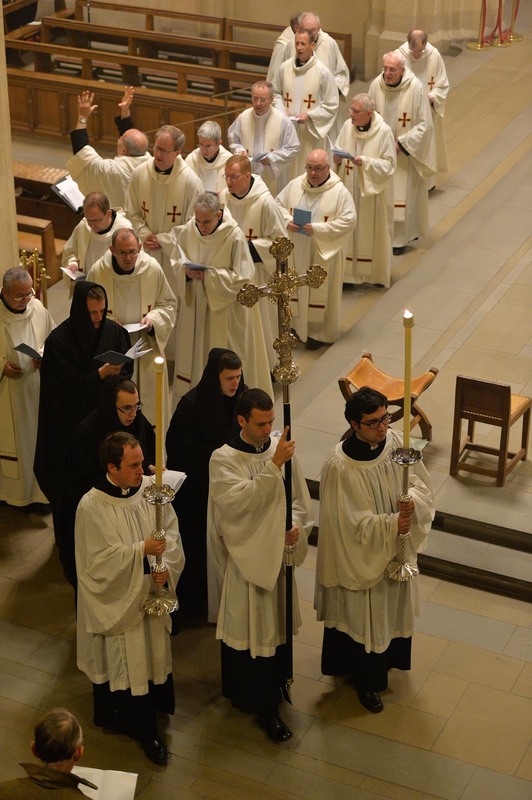 It is a privilege that Bishop Drainey has given consent for the College to nominate a small number of Extraordinary Ministers of Holy Communion who are under 18 years old to assist with the distribution of Holy Communion in the Houses. Year 13 Students who have been nominated by their House Chaplains and House Masters/Mistresses to undertake this role are asked to attend a comprehensive preparation session and are commissioned early in the academic year. 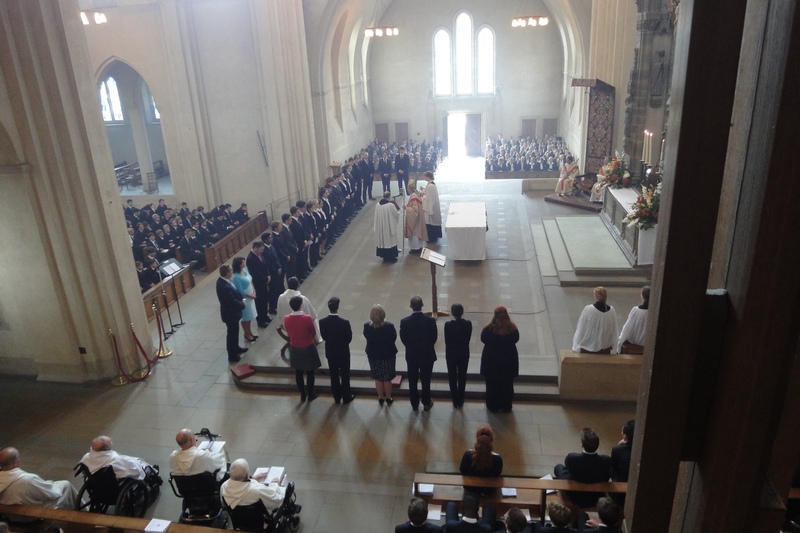 At Ampleforth we ask a nominated student in Year 13 from each house to take responsibility for catechising the students in their houses preparing for Confirmation. They are supported by the Central Chaplaincy and have fortnightly working lunches with a member of the team who guides them through the course and addresses any concerns or worries. In house, Chaplains are on hand to offer immediate support. Lectio Divina or Sacred Reading can take two main forms: a personal practice which can be a daily discipline and encounter with Christ in the Scriptures and other sacred writings, or it can be a communal group practice of listening, first to a passage of Scripture, secondly to the prompting of the Spirit in one’s own heart and finally to the responses of the other members of the group. Many students value the opportunity to practice Lectio Divina in groups and to this end visiting Chileans from the Manquehue Apostolic Movement prepare older students in the College to lead younger students in such group encounters. Younger students benefit from the enthusiastic support and participation in their own year group retreats wherever possible. 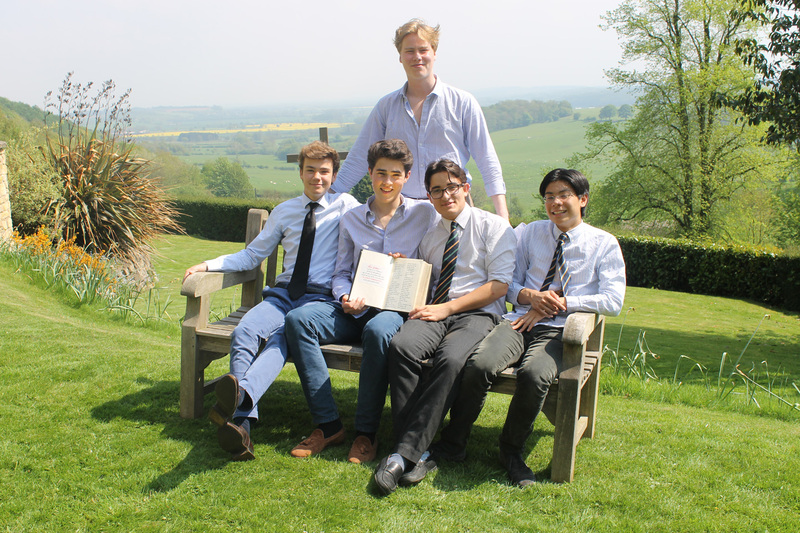 In particular Year 9 students hear about life at the College from Year 13 students, and the Year 11 students enjoy hearing about experiences of friendship from older students. Catechists also take a leading role during the Confirmation Retreat.